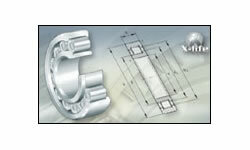 For decades, INA has stood for creative application solutions, great engineering and manufacturing expertise and a strong customer focus. 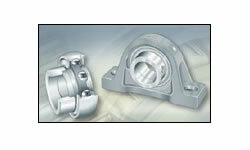 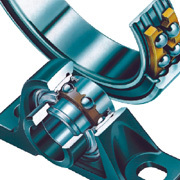 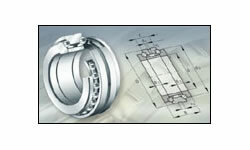 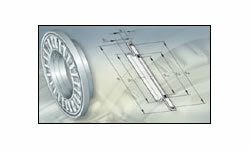 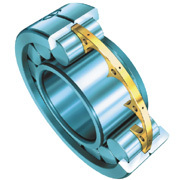 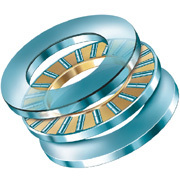 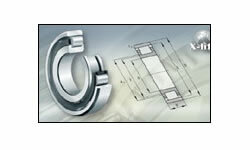 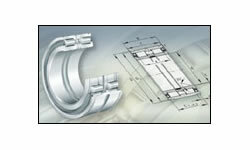 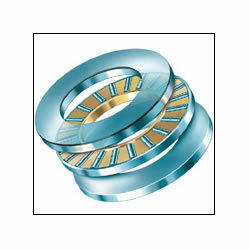 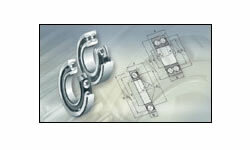 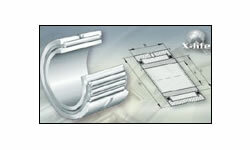 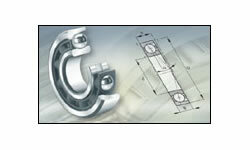 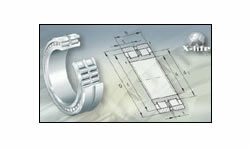 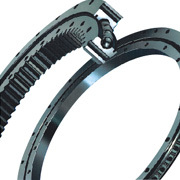 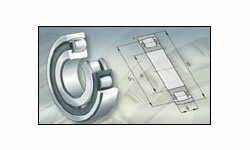 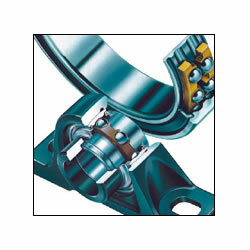 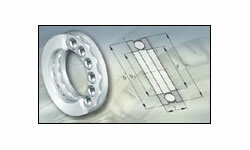 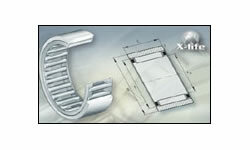 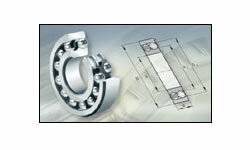 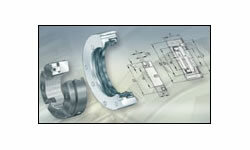 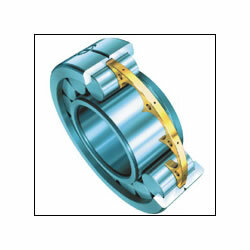 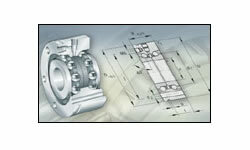 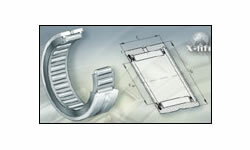 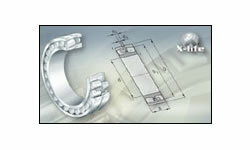 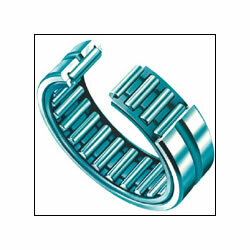 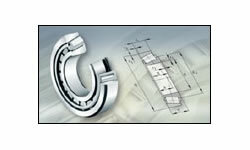 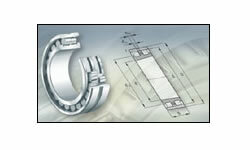 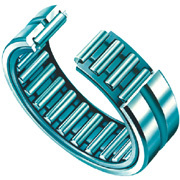 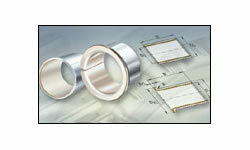 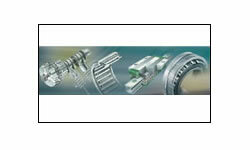 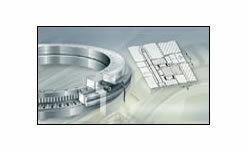 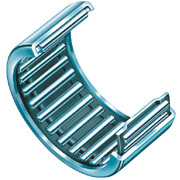 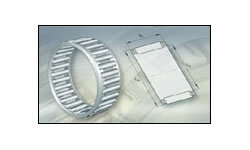 INA develops and produces rolling bearings, plain bearings and linear guides for the automotive industry. 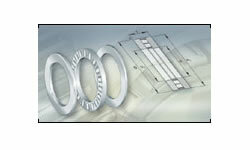 New solutions for customers’ are being developed daily which means that 1000 new products are launched every year. 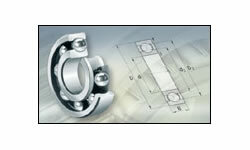 INA has invested heavily in R&D centers in Germany, Asia, and North America. 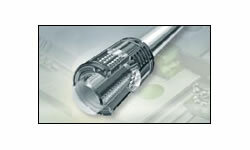 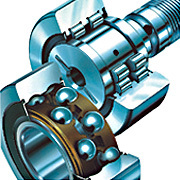 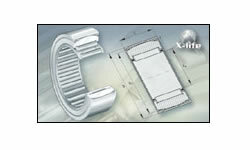 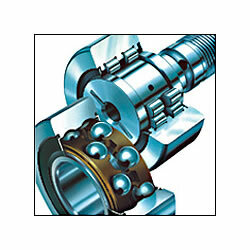 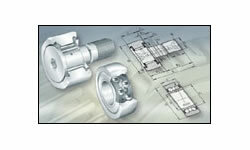 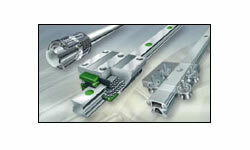 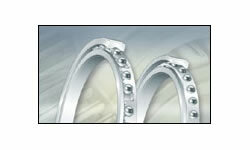 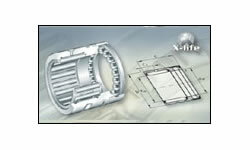 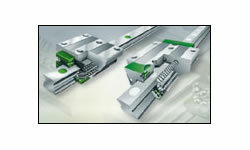 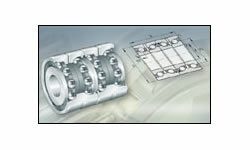 INA Products are used in Schaeffler Group’s automotive division for applications in engines, transmissions and Chassis and industrial division. 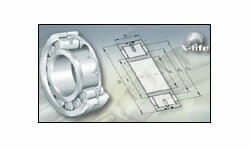 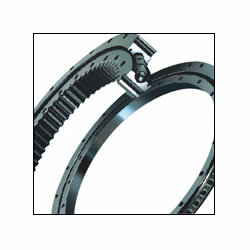 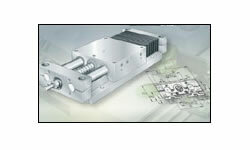 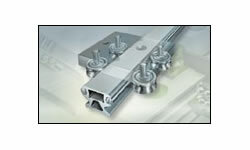 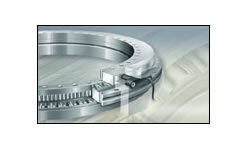 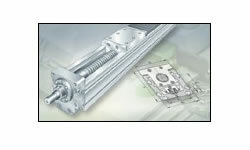 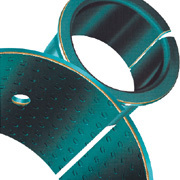 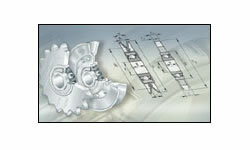 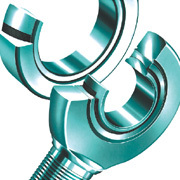 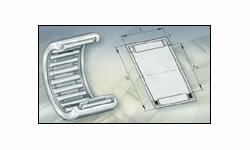 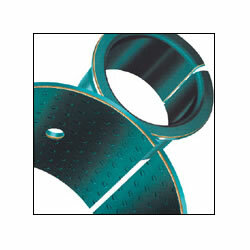 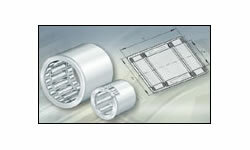 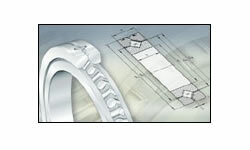 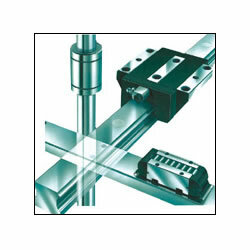 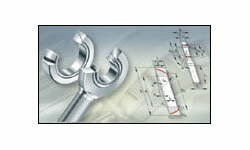 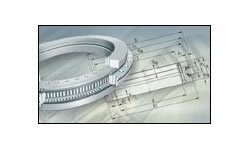 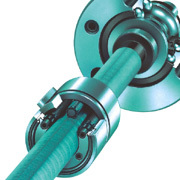 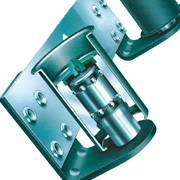 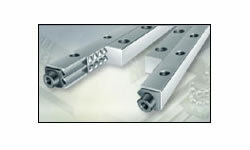 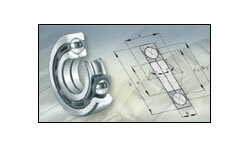 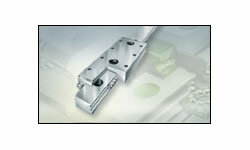 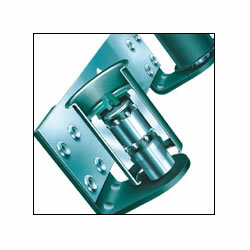 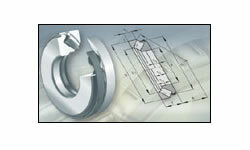 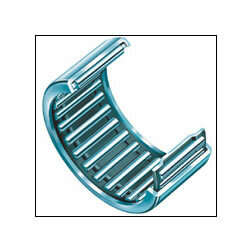 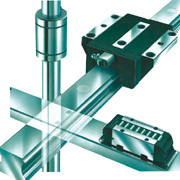 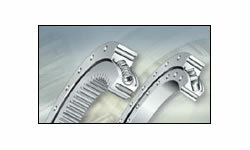 INA has unmatched expertise in forming precision products. 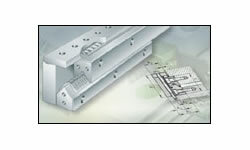 This know- how allows efficient customised solutions at an excellent price/ performance ratio.